The Chief Scientist of Australia and the Federal Government have stressed that in Australia there is a serious shortage of people with STEM skills (Science, Technology, Engineering and Mathematics). The growing success of many countries in our region correlates with the strong growth of STEM education in those countries. 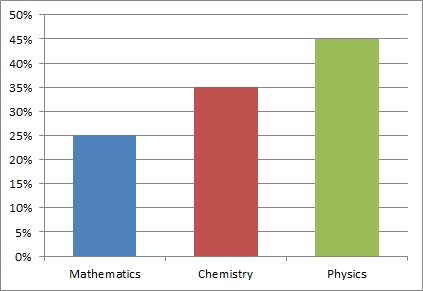 However STEM education in Australia is far lower than in neighboring OECD nations. 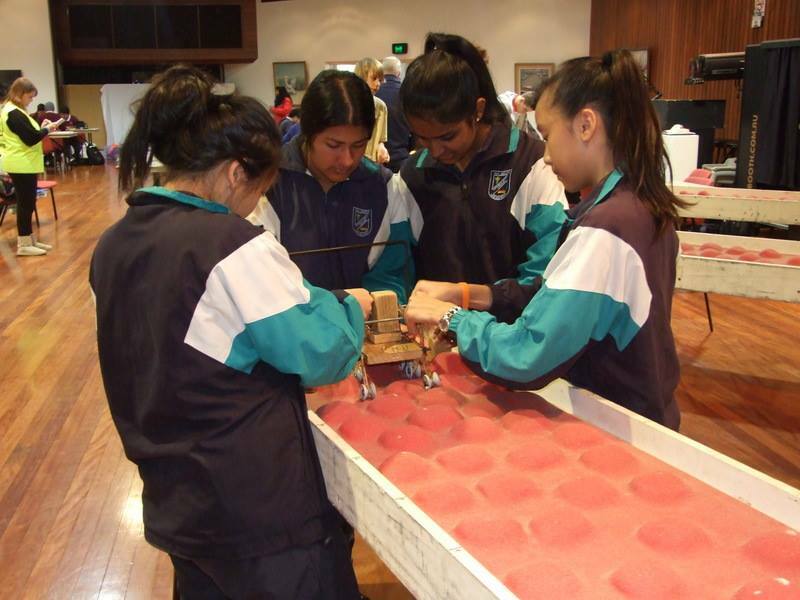 The University of Newcastle has developed a very successful event called the Science and Engineering Challenge. Locally it is staged as Macarthur Science and Engineering Challenge at Thomas Reddall High School annually in May. In the Campbelltown/Macarthur area the challenge is run by people from the University of Newcastle with the assistance of members of Rotary, and other volunteers. 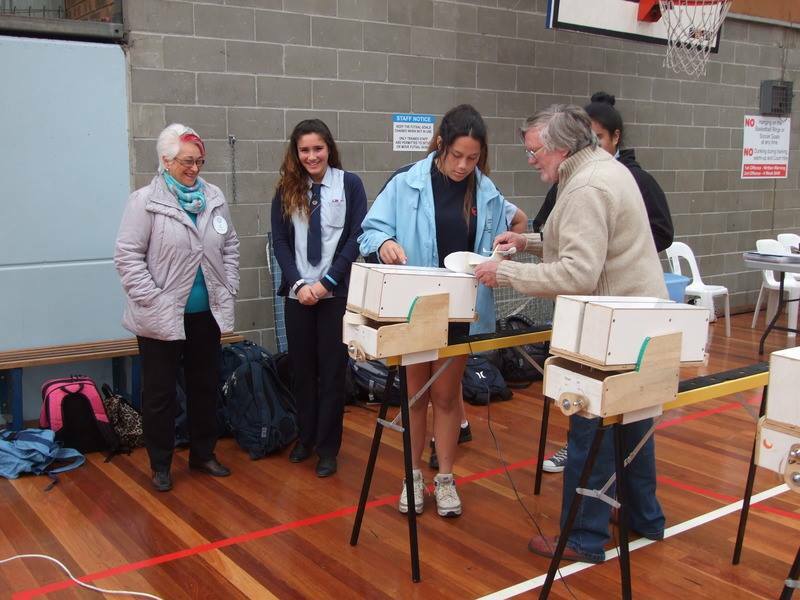 The purpose of the Challenge is to inspire year 9 or 10 students to study STEM subjects in years 11 and 12. What is the Science and Engineering Challenge (SEC)? 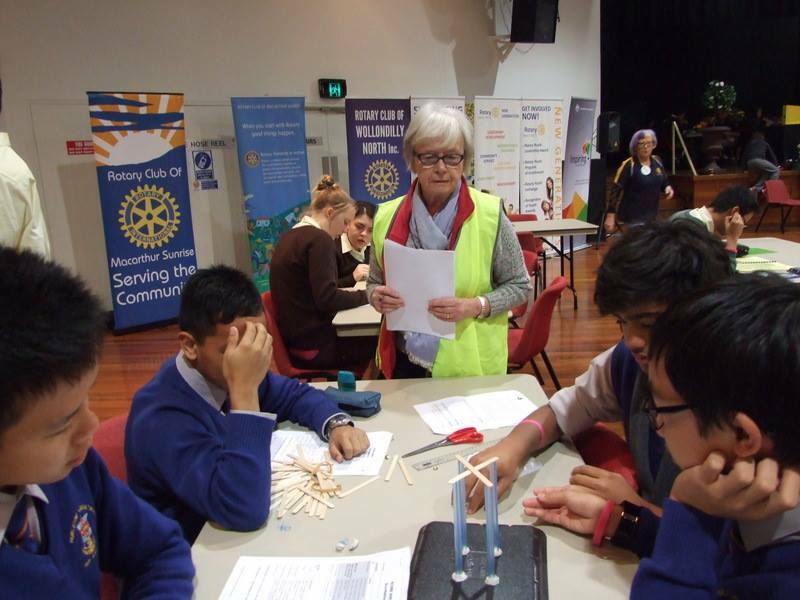 The Science and Engineering Challenge (SEC) is a joint project between Rotary and the University of Newcastle. 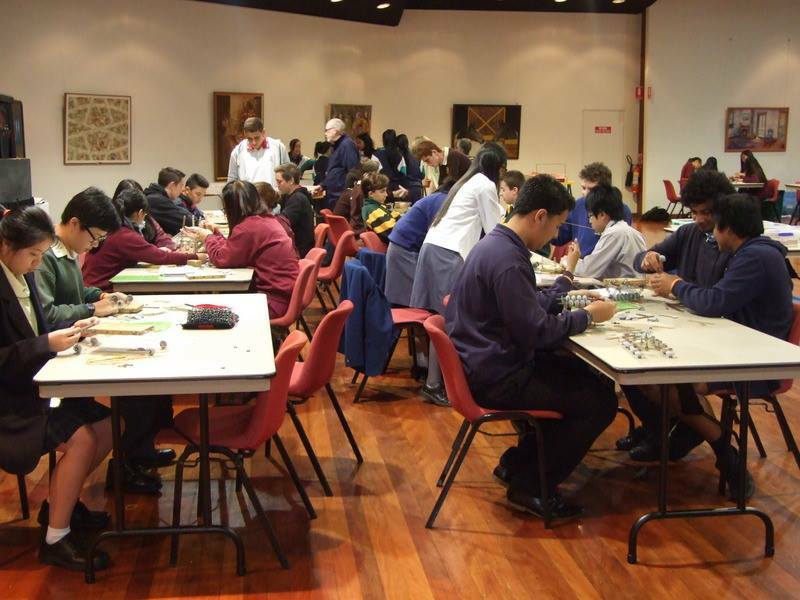 SEC is a series of workshops held all round Australia. Typically 8 schools are involved with up to 32 students from each school. Each school has to tackle 8 technical challenges. So there will be about 500 students involved from the Campbelltown area over 2 days. The attached tables illustrate its success. Rotarian Malcolm Nearn (mnearn@bigpond.net.au or 46258336). I live locally and would be pleased to attend a meeting to answer any questions. Rotarian Gavin Ralston 94524666 gadr@bigpond.net.au.